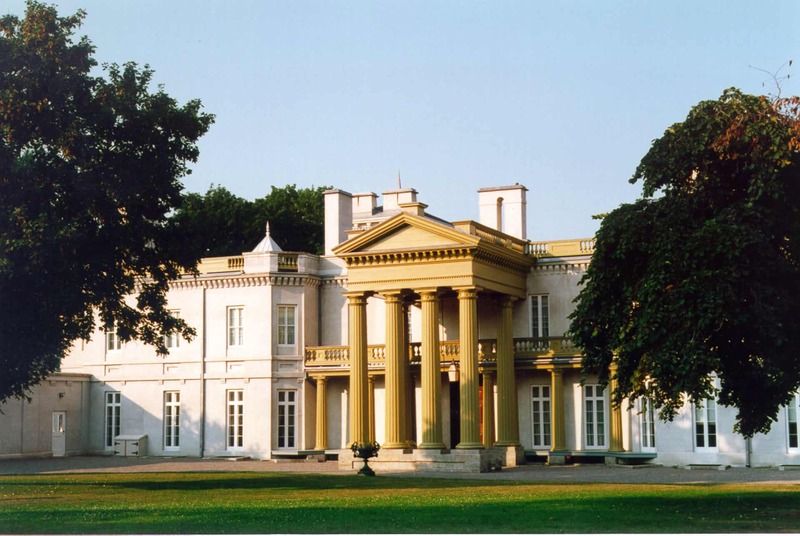 Discover Dundurn Castle, the 40-room Italianate-style villa built in the 1830s on Burlington Heights; the former site of a fortified military encampment established by the British in 1813. 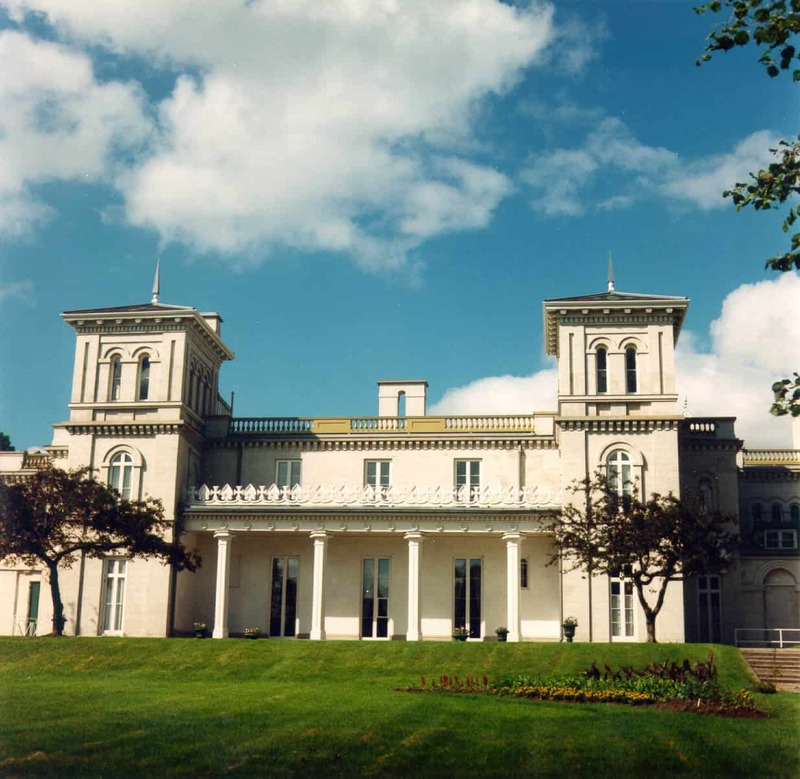 Once home to Sir Allan Napier MacNab, railway magnate, lawyer and Premier of the United Canadas (1854-1856) and his family, today Dundurn Castle tells the story of the family who lived above stairs and the servants who lived and worked below stairs to support their affluent lifestyle. Her Royal Highness The Duchess of Cornwall is the museum’s Patron and the great, great, great granddaughter of Sir Allan MacNab. Experience unique and engaging cooking, craft and gardening workshops or custom-design your own for groups of 15 or more. William Reid was Sir Allan’s gardener for over 25 years. Explore his lovingly restored Kitchen Garden, where we use 1850’s tools and varieties to grow food for Dundurn Castle’s historic kitchen. 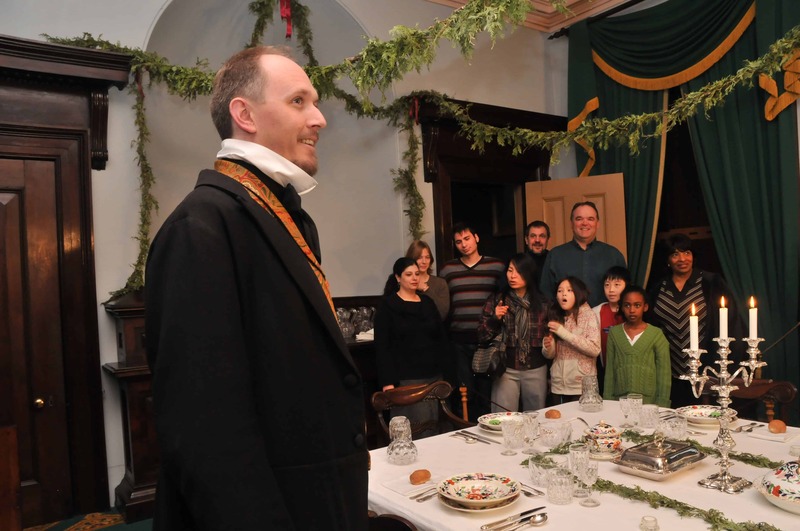 Stop by the garden gate for the sights and scents of the 19th century. Discover Canadian military history at the Hamilton Military Museum! Investigate the War of 1812, the Rebellion of 1837–38, the Boer War and World War I. See a reconstructed World War I trench, a medals display and our changing exhibit gallery. There is something for everyone, including games for children. 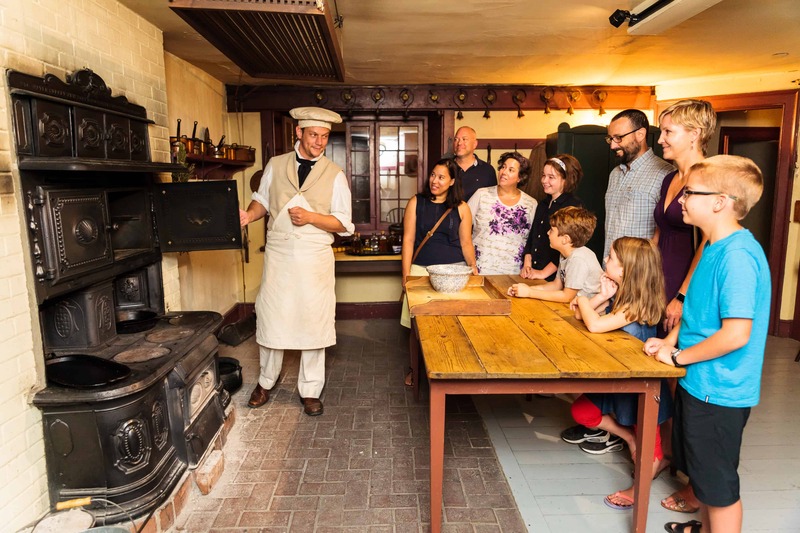 Dundurn National Historic Site has been selected for the 2016 Certificate of Excellence, reflecting the consistently great reviews earned on TripAdvisor.